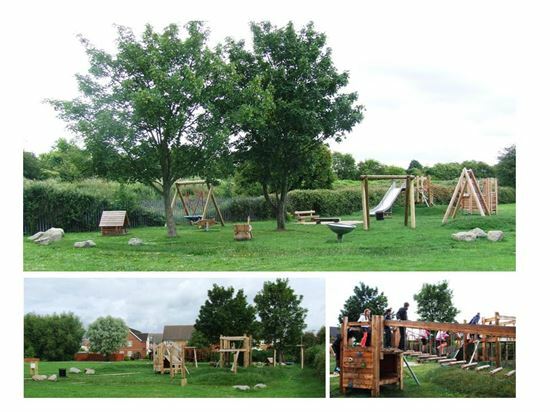 A small pleasant play space with natural features and landscaped features. Providing a good range of play experiences designed for ages 2-14. Hard surfaced paths from Simpson Place and Harvey Road link to the play space. Limited car parking is available adjacent to the open space.